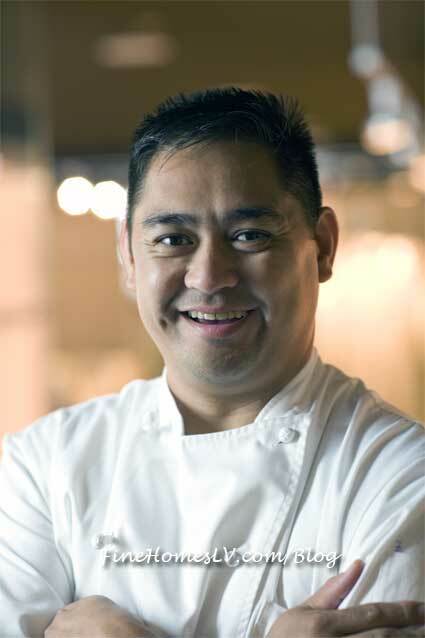 Learn how to make holiday sweets and treats with Wolfgang Puck’s Las Vegas Director of Pastry Kenny Magana for a complimentary event as he performs a live cooking demonstration from 2 to 3 p.m. in front of Postrio Bar & Grill inside St. Mark’s Square On Saturday, Dec. 3, The Venetian. Guests will have a chance to learn how to make candy canes and flavored marshmallows during the first-ever Winter in Venice. Now through Jan. 8, The Venetian and The Palazzo Las Vegas are introducing Winter in Venice, the first true celebration of the winter season on the Las Vegas Strip. With 49 days of holiday festivities throughout both resorts, Winter in Venice will be the ultimate destination for an unforgettable holiday experience.